A little over 90% of the world’s 570 million farms are managed by families, according to the Food and Agriculture Organization of the United Nations (FAO). Family farms produce 75% of all agricultural resources in the world. This accounts for 80% of all food produced globally andit also means that sustainable environmental, social and economic development strategies are necessarily linked to this industry. The UN thinks family agriculture is a new gateway to eradicate the world’s hunger and achieve sustainable food security. When the State of Food and Agriculture Report was released in 2014, Ban Ki-moon, Secretary General for the entity at the time, highlighted how important family farmers are for sustainable development. “They own the majority of farms in the world. They preserve natural resources and the agrobiodiversity. They are the pillars of inclusive and sustainable agriculture and food systems,” he said. The same goes for Brazil. Among ten food items consumed in Brazilian tables, seven are grown in smallholder farms, whose limited production is the direct responsibility of families cultivating the cropland. 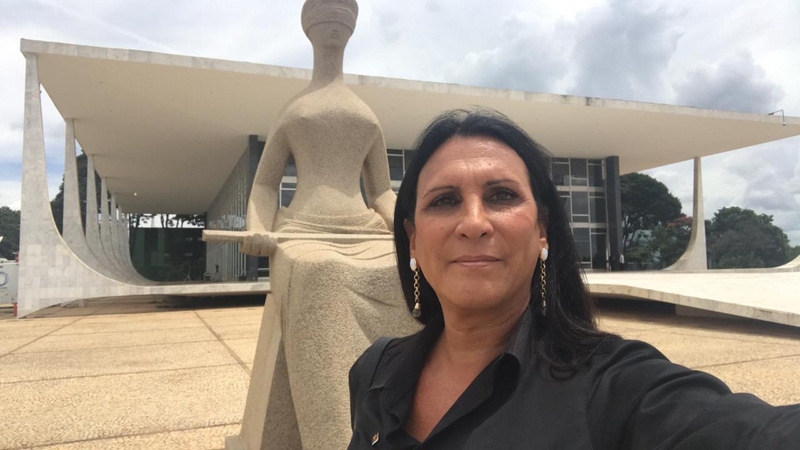 By the hands of people like Maria de Lourdes Bispo and Zundi Murakami – farmers from the southern São Paulo countryside – comes a significant portion of the food produced in Brazil, like cassava (87%), beans (70%), pork (59%), milk (58%), poultry (50%), and corn (46%), among others; as enforced by the Brazilian laws, 30% of all school lunch comes from family farms. Brazil is praised by the FAO for this. Family agriculture owns 84% of all farms in the country, employs nearly 5 million families and generates annual revenues of almost USD 55 billion. Comparatively: Brazil ranks fifth in the world’s agricultural production, with revenues of USD 84.6 billion in 2017. If we looked only to what family farms produce, Brazil would rank eighth, outranking countries like Russia and Turkey. “Brazil’s growth has to do with family agriculture. Family farmers play a major role in this growth,” quoted Jefferson Coriteac, secretary for the Special Secretariat of Family Agriculture and Agrarian Development. According to the last Agricultural Census, 90% of the economy generated by Brazilian cities with less than 20 thousand residents is based on this agriculture model. “The new agricultural census in progress shows that this is an upwards trend, especially when it comes to the search for agroecological products,” adds Coriteac. Family agriculture: what is it and why is it so important? In legal terms, Law 11326/2006 defines family agriculture as an activity performed in rural areas with up to four tax models (an agrarian measure that varies from city to city), using labor from the family and revenues linked to both the farm and its management. Producers that fall into this category, and traditional farmers alike, are foresters, hydroponicists, extractive farmers, fishers, Indians, “quilombola” (afro settlements), and agrarian reform settlements. For the FAO, family agriculture includes all agricultural, forest, fishing, pastoral, and hydroponic businesses owned by a family and which rely on family labor. The FAO highlights that this is the prominent way of producing food. The FAO’s representative in Brazil, Alan Bojanic, reminds us that family agriculture is a key sector for ensuring food security, mainly in Latin America. In one of his articles, he also explains this business has the potential for mitigating poverty, which is notably more pronounced in rural areas. Data shows that nearly one third of Latin America’s countryside people live in extreme poverty, a rate four times higher than that of urban areas. 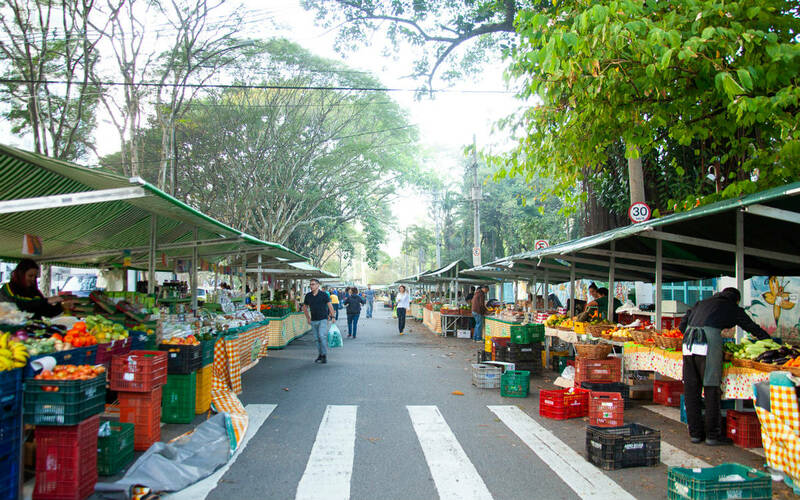 “Family agriculture involves producers working and living in the same place and therefore caring more about the land because they depend on it on the long-term,” says Arpad Spalding, family agriculture consultant for Ligue os Pontos, a São Paulo City Government project. “On large land properties there is a rather commercial than affective relationship with the soil; once the land is exhausted they occupy new areas, something that has happened historically in Brazil,” he analyzes. Being heedful and emotional with the land positively impacts the environment, i.e., ensures superior quality water at the groundwater, provides better groundcover, and keeps rivers from silting up. In urban areas, family agriculture builds protection belts to stop the progress of deforestation and the disordered growth of cities. “However, family agriculture suffers from significant restrictions in terms of accessing production resources, social services, basic infrastructure, rural services, financing, and agricultural education,” said Bojanic in another article. According to him, investments must be made to boost the sector by promoting access to the latest technologies, as well as providing consultancy and knowledge on business management models and an improved credit-based allocation of financial resources structure. Microcredit: how does the financing system work? Rural worker trading unions strived over decades to have an agricultural policy in place that would provide financing alternatives accessible to smallholder producers. In 1994, a series of actions conducted by CONTAG (The National Confederation of Agriculture Workers) and known at the time as “Jornada de Luta” (or Fighting Journey) urged the federal government to create the “Small Farm Valuation Program” (PROVAPE). Introduced the following year, the National Program for Strengthening Family Agriculture (PRONAF) focused on creating a source of low tax rate resources for family farmers. Their efforts paid off, providing benefits not only for workers but for the country as a whole. 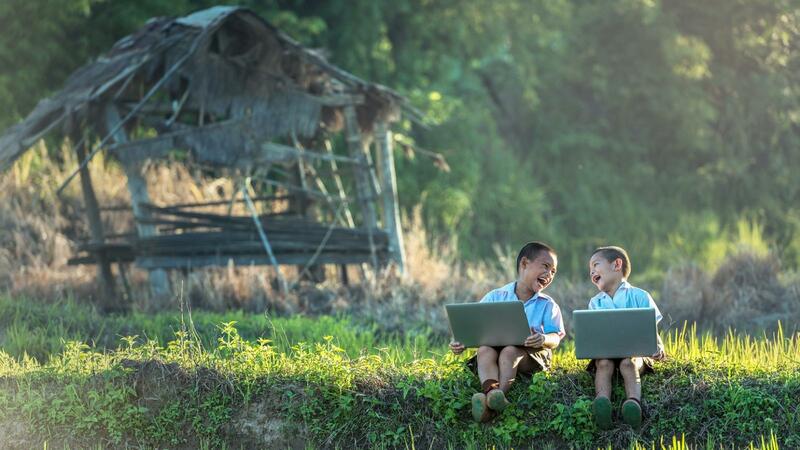 PRONAF evolved and started creating many different credit lines for: women, young people, agroecology, support of green technologies (such as clean energy and water efficiency), and development of special food, among others. According to the Ministry of Agrarian Development, these credit lines allowed increasing the production and productivity of 55 food items consumed by Brazilian people. Over the last 20 years, PRONAF entered into more than 1 million agreements annually, giving its best shot during the harvest of 2005/2006, when a peak number of contracts signed totaled 2.5 million. So far, nearly 30 million agreements awarded BRL 221 billion in financing for family agriculture businesses. Credit lines have been approved for 2.6 million family units and helped hire 12 million people directly. The financial outcomes are highly favorable: default rates stand now at as lower as 1%; in May, Brazilian families accounted for an indebtedness rate of 24.2%. On her essay Efeitos do microcrédito rural sobre a produção agropecuária (Effects of rural microcredit in agricultural production), researcher Isabela Assis Guedes, from the Federal University of Paraíba, states that many studies on the effect of microcredit over family agriculture show that access to rural credit can actually stimulate smallholder production in Brazil. The first relevant success case involving application of this public policy in large scale took place in Bangladesh back in the 1970’s. At that time, the strategy reduced poverty in rural areas by 10% and managed to take 2.5 million people out of extreme poverty. Muhammad Yunus, creator and founder of Grameen Bank, was awarded a Nobel Peace Prize in 2006. Authors Larry Reed and Sebastian Molineus, in Mapping Pathways out of Poverty and Policy Research Discussion on Microfinance, respectively, state that microcredit has been significantly effective in fighting poverty: 2013 data indicates that this method of finance benefited 211 million producers globally, out of which 114 million lived below the poverty line. Reed suggests that, until 2030, 175 million families would receive resources to enable them to get out of poverty through their own businesses. Besides financial credits and special conditions, smallholder producers need both technical and logistic support. This is the kind of support Arpad Spalding and project Ligue os Pontos provide. 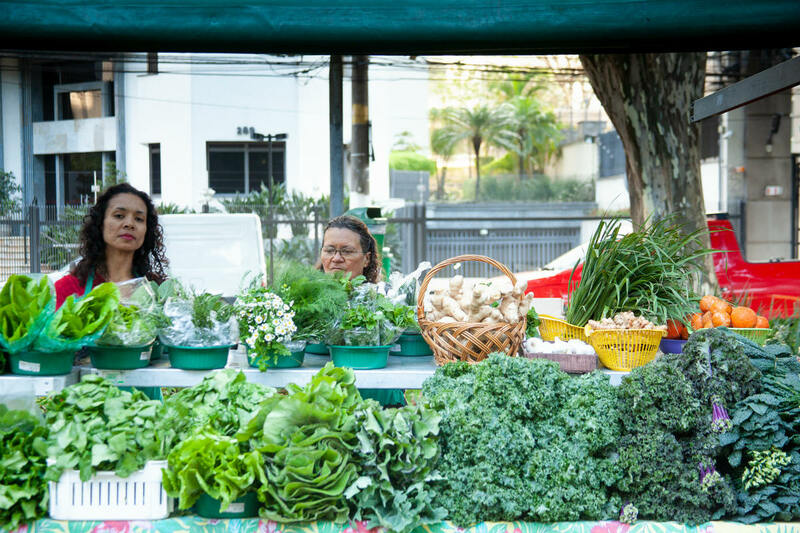 This is a project aimed at connecting producers and consumers in order to stimulate a demand for original food from small farms and small ranches at rural areas across Latin America’s largest city. Twenty-eight percent of São Paulo’s territory stand over rural zones or environmentally-relevant fountains where 40 thousand people live, most of them (84%) earning up to two minimum wages. “As big cities grew up tremendously, people were forced to move to rural areas, and they decreased in number a lot or even disappeared. The problem is that people from public policies neglected this population of producers”, complains Arpad. He explains that credit approval is no easy thing for country producers and becomes even harder for city ones. 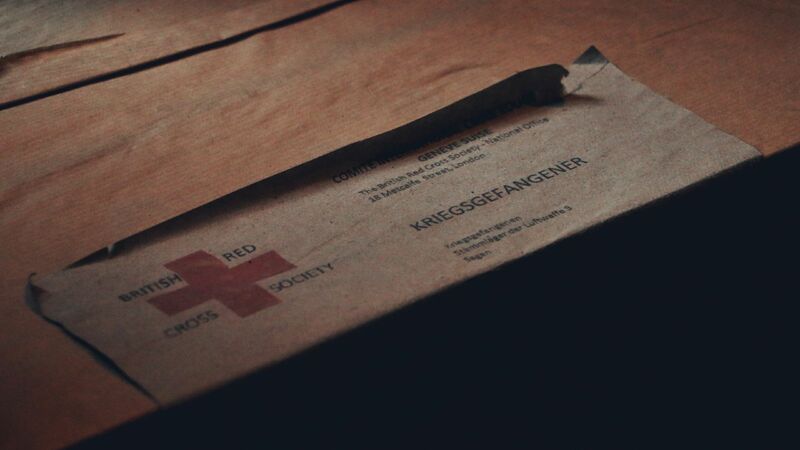 “Often, a farmer finds it difficult to get relevant documents and this becomes even harder in the cities,” he analyzes. Another challenge for urban family producers is bank access to credit. For districts boasting combined suburb and rural features, such as Parelheiros, a southernmost São Paulo district, financial institutions do not operate this kind of financing. “The region [where 312 production units exist] is home to only one Banco do Brasil (Bank of Brazil) branch, and this offers no rural credit line. Without resources, producers live on their own capacity of organization,” says Arpad. 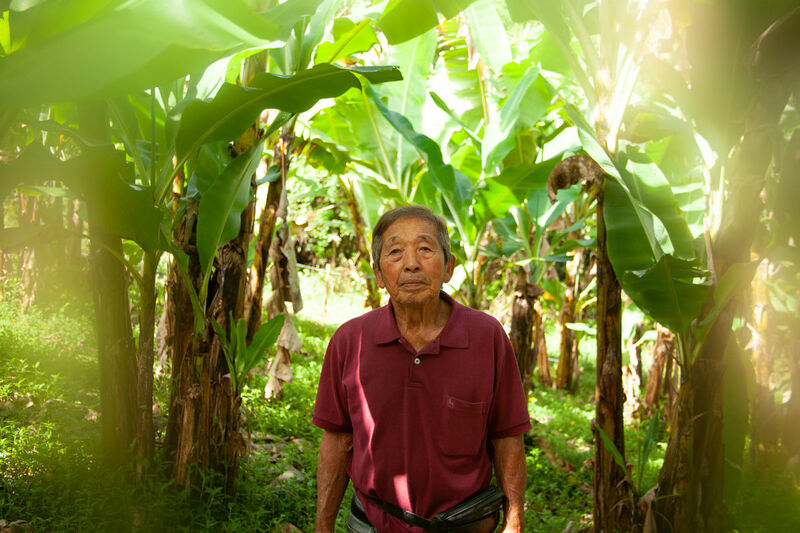 Son of farmers, 78-year-old Zundi Murakami grew up cultivating the land. During part of his life, he planted potatoes and onions on a small farm in Parelheiros to support his family. In 1998, he went bankrupt and moved to Japan, where it took him a little more than ten years to raise some money. “When I moved back [in 2008], I used the resting land and decided to farm again. This time I started going organic,” he recalls. The family business only expanded ever since. 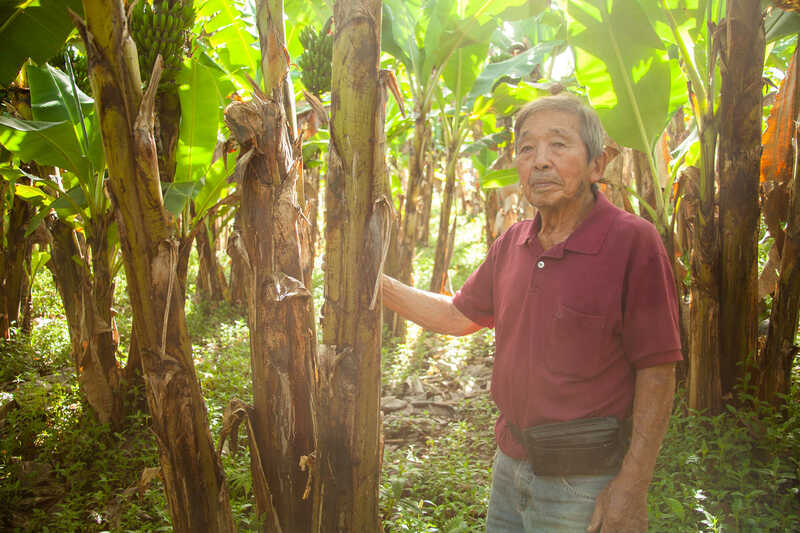 Zundi produces 10 thousand kilos of organic banana monthly across an area of about 5 hectares and works with five other family members divided between the cropland and selling his products, all done without any chemical agents. A few kilometers separate Zundi’s small farm from Maria de Lourdes Bispo’s, also in Parelheiros. An outdoors nature lover, 63-year-old Maria de Lourdes decided to return to her family’s small ranch when her husband passed away in 2016. Growing in the farms, she knew how to cultivate using the techniques taught by her father in her childhood. “I always loved land, gardens, small plants… But I actually started being a farmer when my daughter joined me to work,” she tells us. 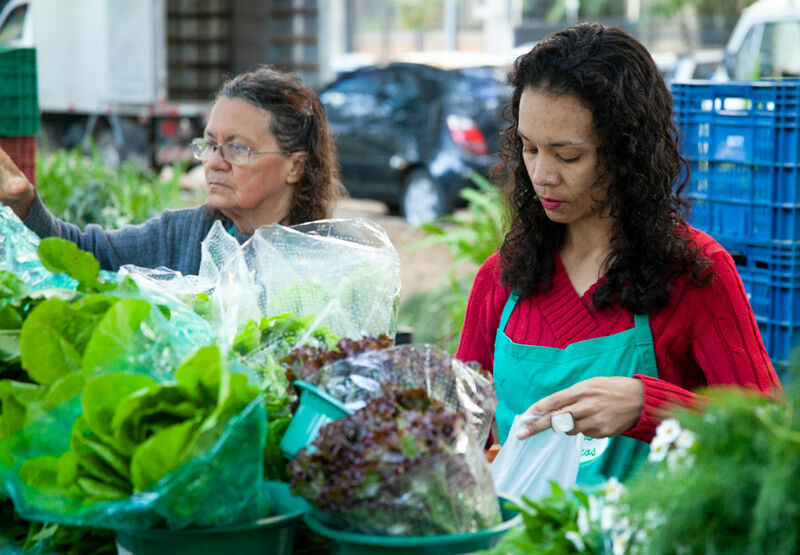 Regiane Bispo, 35, decided to join her mother with a new proposal: going fully organic. “I am a civil engineer, but was looking for a job and wasn’t very successful. So I decided I would work with something that would be good for people and also for the environment,” she says. The two of them spend the day on their beet, kale, rocket, lettuce and other food planting they cultivate in their own land. “We start at the cropland at 8 in the morning and work till the evening comes. It is tiresome, but rewarding: we feel happier, eat better, and listen to the birds singing as we work,” she tells us. Zundi and Maria de Lourdes are two of the leading producers at Cooperapas (Parelheiros’ Organic Agriculture Cooperative). “Over the last 15 years, organic agriculture recovered the pride and value of living in the country. 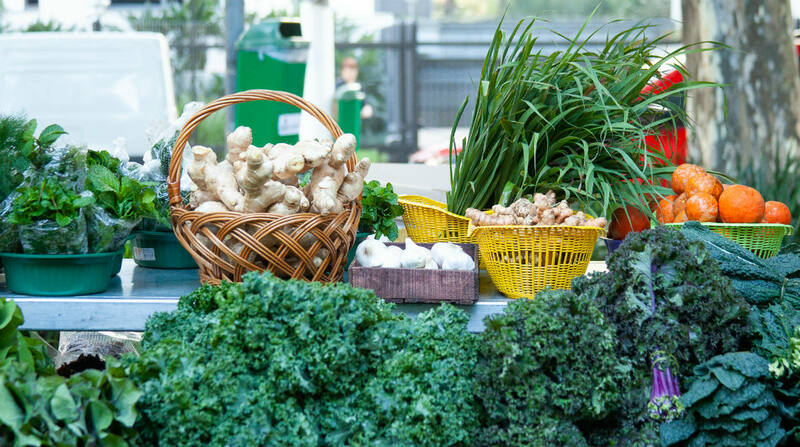 People from the cities realize the importance of consuming locally produced food both for their well-being and for a more sustainable consumption,” says Arpad.